1 to 4 day bookings available! Our softball camp running during Easter half term is designed for our softball cricketers in the county. Whether you are a novice cricketer who wants to come and have a go or you are a softball cricketer for your club looking to improve your skills for 2019, this is the camp for you! 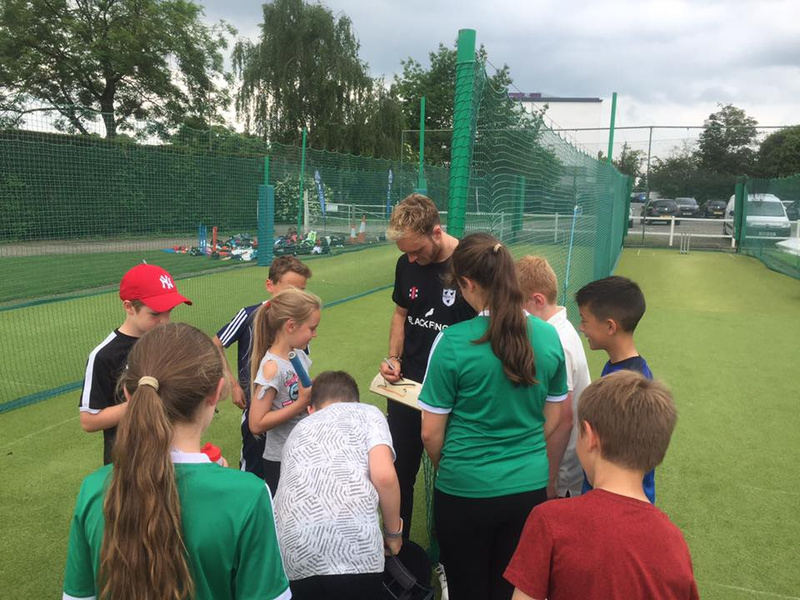 You will gain access to lots of fun and inclusive activities including; catching games, bowling competitions some good old kwik cricket games including; continuous cricket and pairs! We will also look to develop skills through fun and initiative competitions and games using crash mats, junior bowling machines and much more! This is a great opportunity for your child to come and get involved with a great cricketing opportunity before the hectic summer period begins! It’s FUN, it’s FAST, it’s YOURS TO BOOK ON! Have access to watch the Worcestershire Rapids first home game of the 2019 season Vs Durham in the Royal London One Day Cup (Wednesday 24th April).